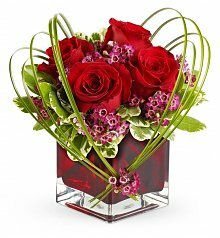 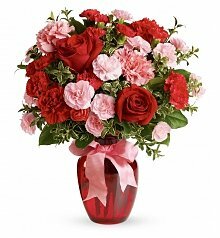 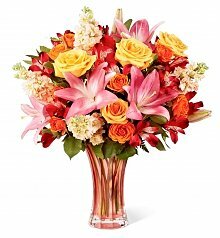 Find beautiful flower bouquets perfect for expressing sentiments of the heart. 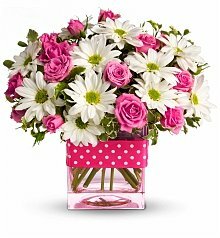 Whether it's a birthday, an anniversary or just because, I love sending flowers to my friends and family to let them know how special they are to me. 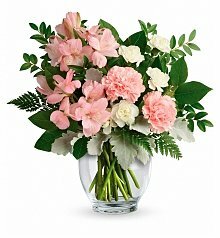 Just in this past month, my sister-in-law turned forty, my cousin had a baby, my parents had their anniversary and my nephew celebrated his college graduation - there sure were a lot of flower gifts to send! 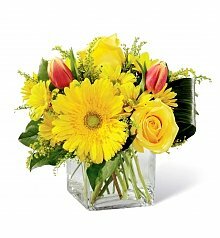 When I found GiftTree's selection of floral gifts online, I knew I was at the right place. 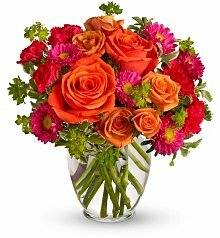 Everyone in my family received their fresh flowers on time and in perfect condition - I can't tell you how many "thank you's" I've received! 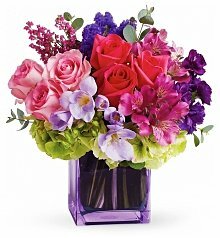 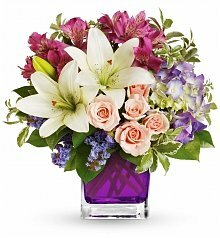 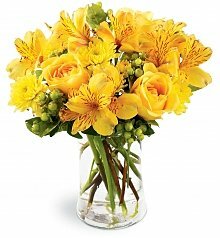 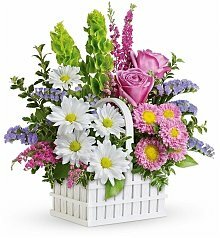 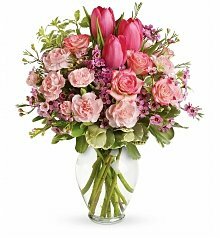 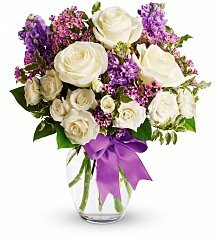 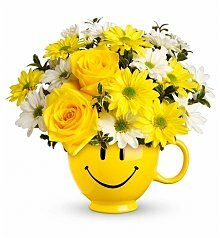 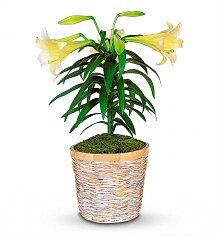 Floral gifts are perfect for sending encouragement to someone who needs sympathy, welcoming a new baby to the world, sending a thank you, wishing a happy birthday, or offering your congratulations on a job well done. 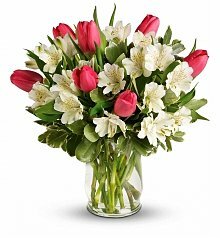 To send fresh flowers is to celebrate someone's special occasion, but at GiftTree, we believe it's even more than that - fresh flowers are symbolic of sending and expressing your love, appreciation, and the warmest wishes. 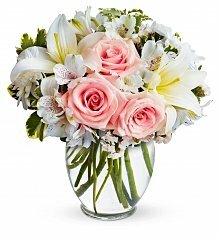 Whether you're sending fresh flowers across the miles or simply across town, with GiftTree your online flower gift will be on time and beautifully arranged, ready to be displayed. 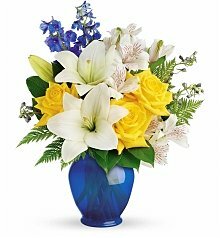 From roses and daisies to fragrant lilies or lush hydrangea, each bouquet of GiftTree flowers is hand cut and arranged by expert florists who are dedicated to giving your bouquet delivery the utmost care and attention. 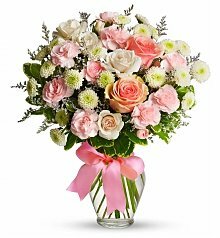 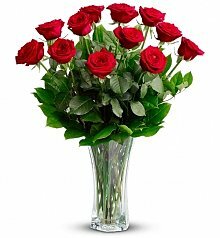 From the selection of the vase to the cut and arrangement of each blossom, there is no better florist to trust with your online flowers gift than those who have been selected by GiftTree.